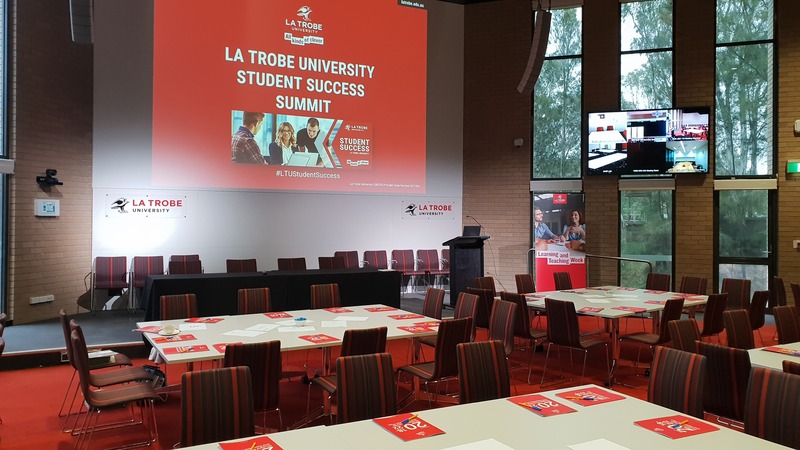 Each year, the Student Success team, led by the Pro Vice Chancellor (Student Success) Professor Jessica Vanderlelie, hosts the La Trobe University Student Success Summit to enable opportunities for networking and sharing of best practice across the sector. 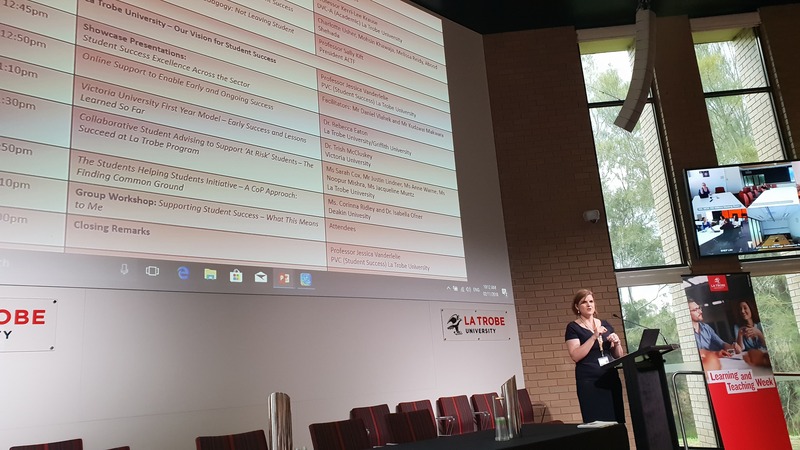 This annual event is free to attend and open to all who are interested in learning more about 'what's new' in the arena of student success. 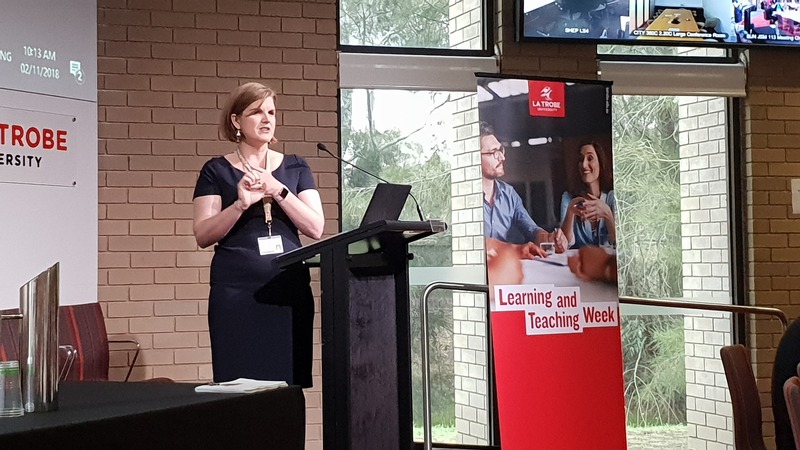 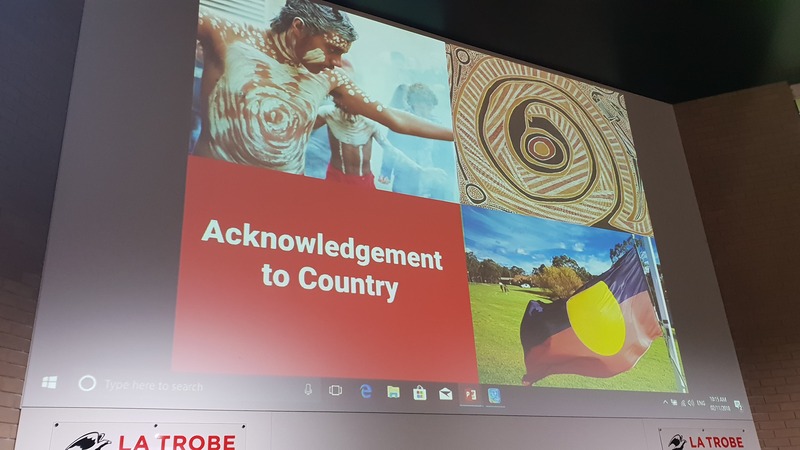 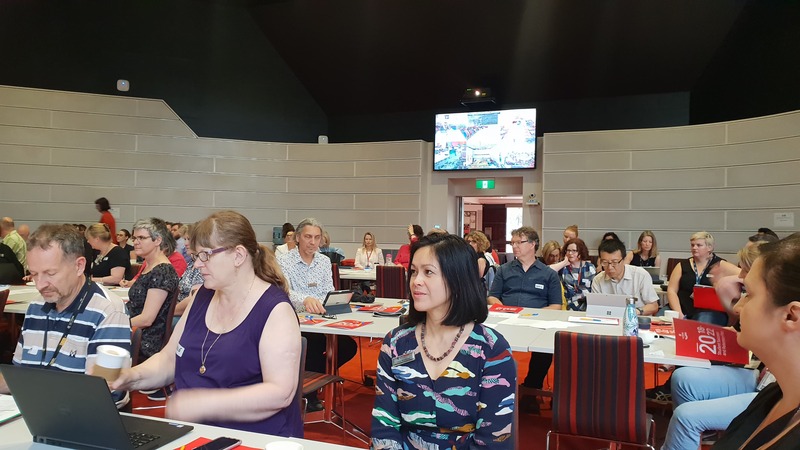 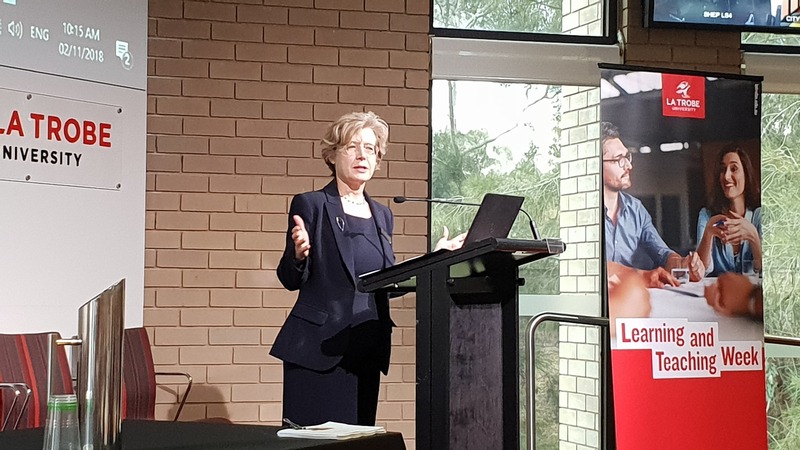 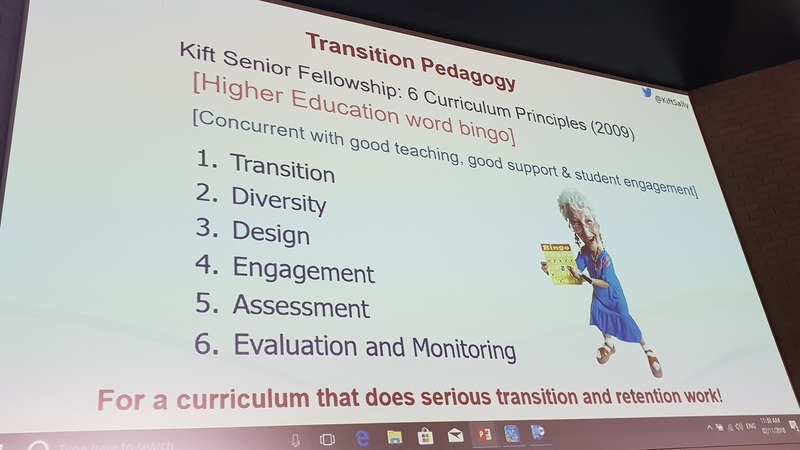 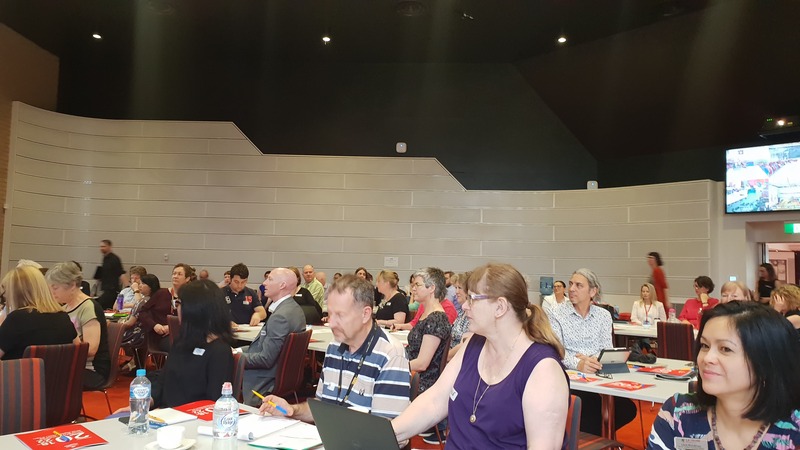 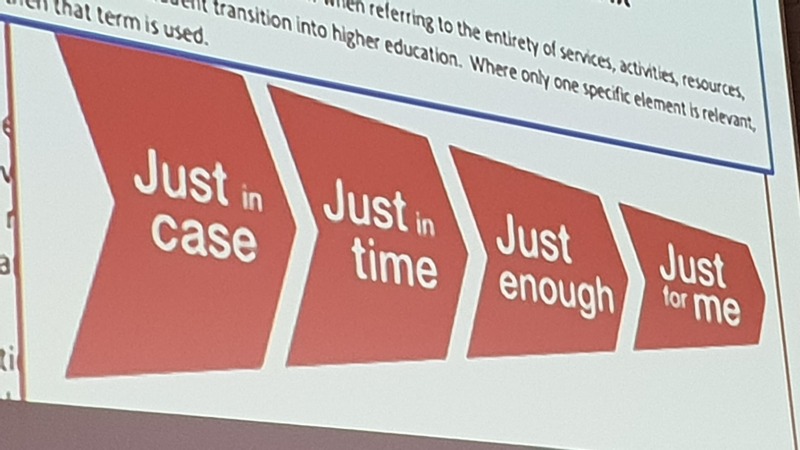 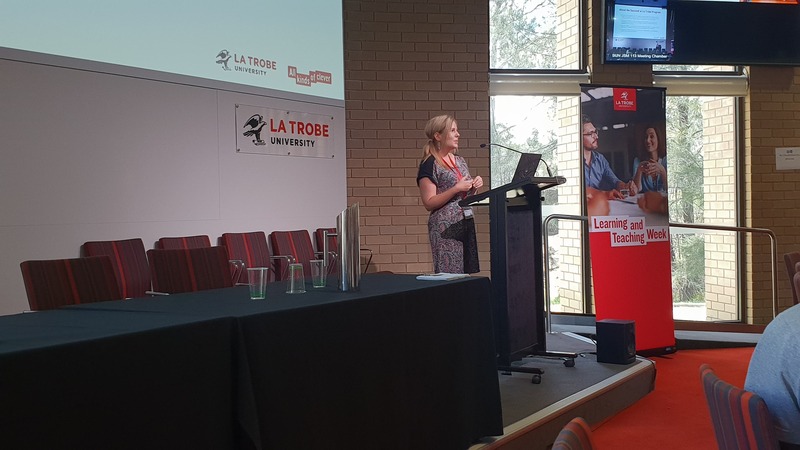 Our inaugural Student Success Summit, held in November 2018, was a huge success, with over 150 colleagues from across the sector in attendance to hear from expert presenters including La Trobe University's Deputy Vice-Chancellor (Academic) Professor Kerri-Lee Krause, Professor Jessica Vanderlelie (Pro Vice-Chancellor Student Success) and keynote speaker Professor Sally Kift (President, Australian Learning and Teaching Fellows), in addition to presentations showcasing examples of student success best practice from Deakin University, Victoria University and Griffith University.